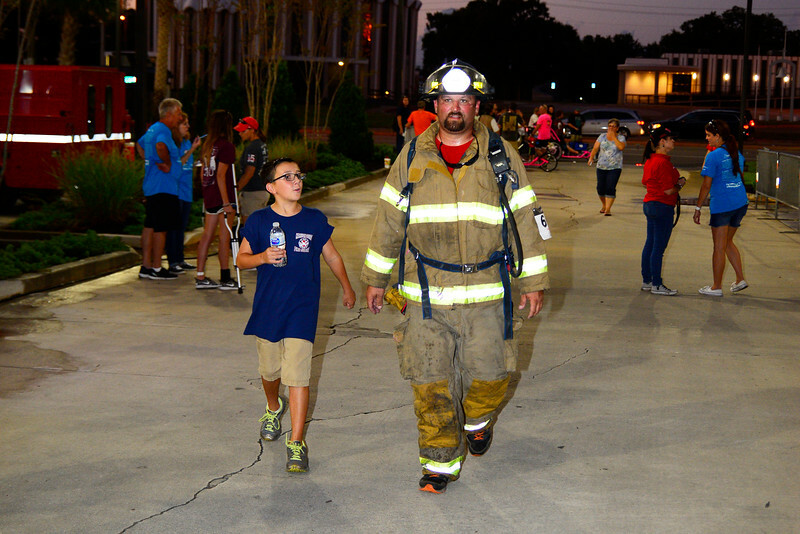 Tunnels to Towers is a 5k walk/run to support the victoms of the twin towers in 911. After the walk/run there was an opportunity to climb up 22 flights of stairs five times to represent the 110 stories of the twin towers. This was at Margaritaville in Biloxi, Ms.